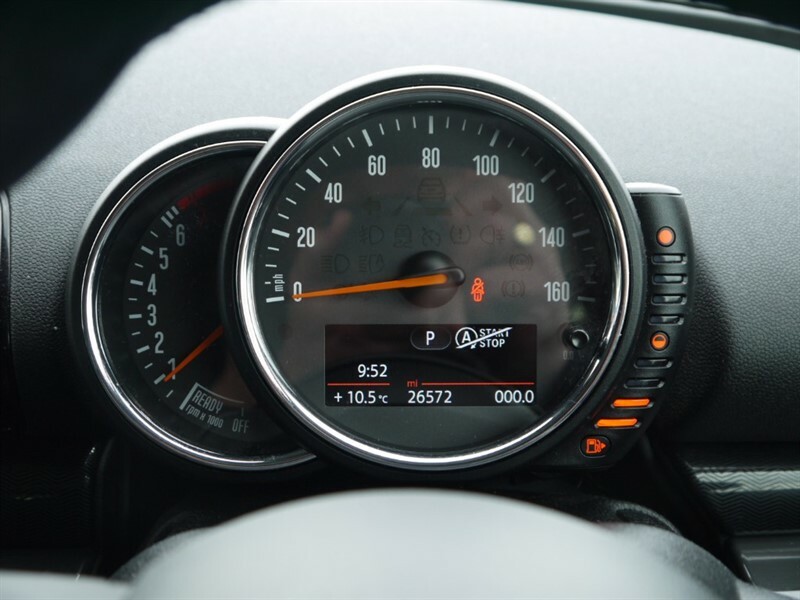 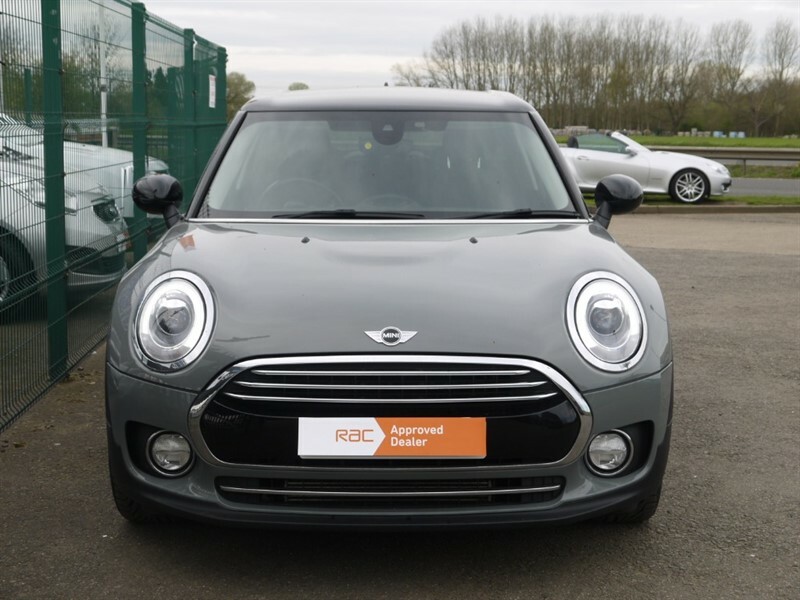 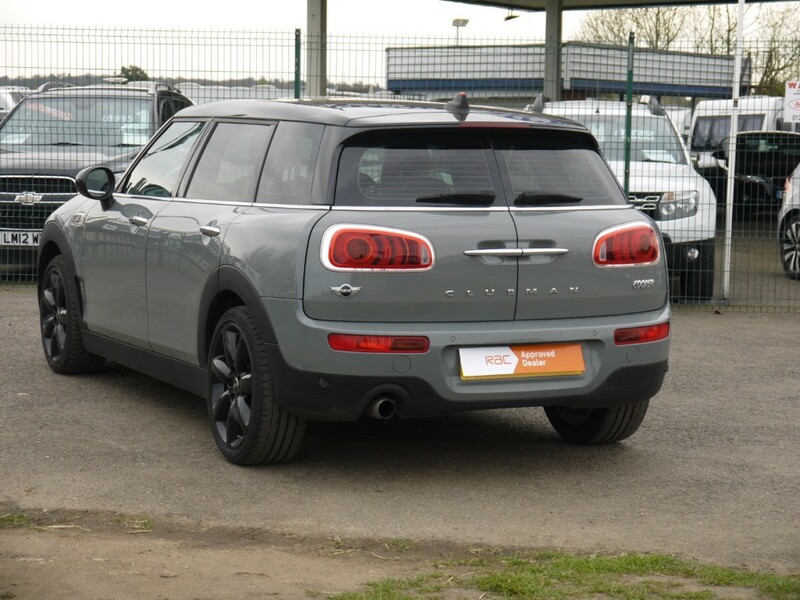 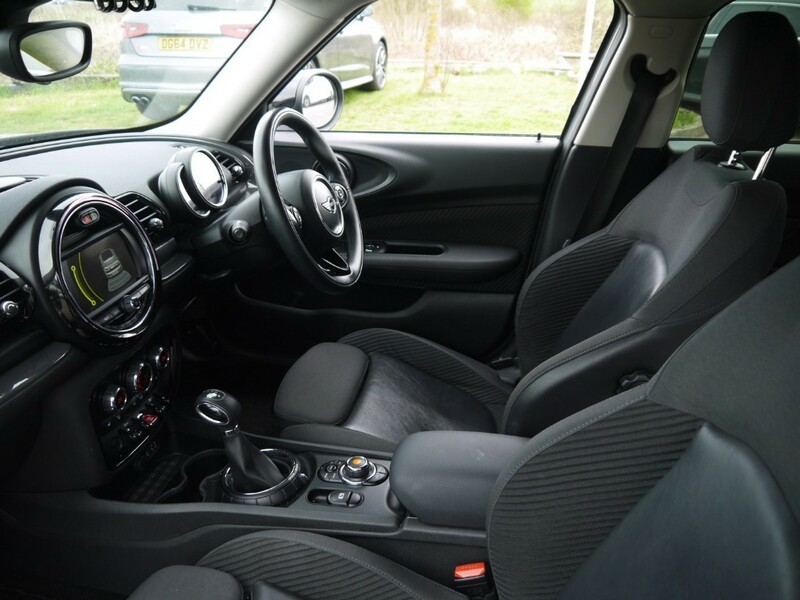 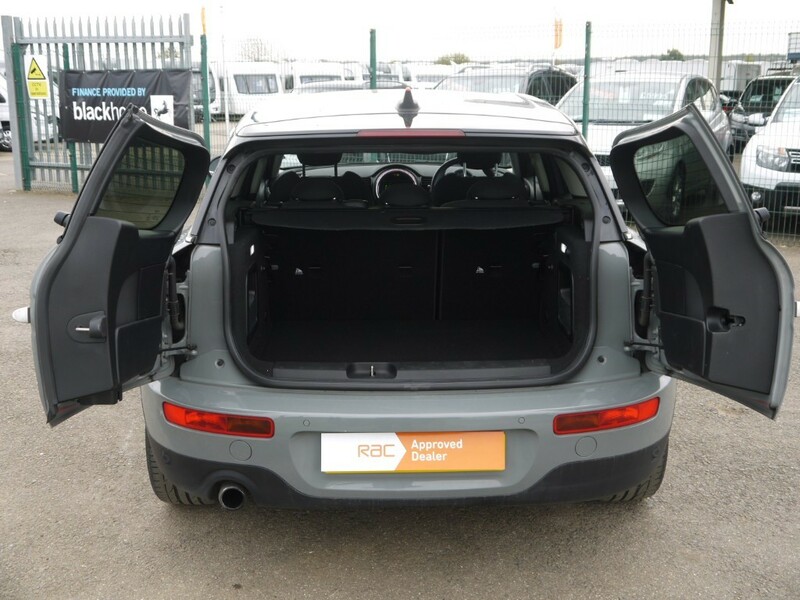 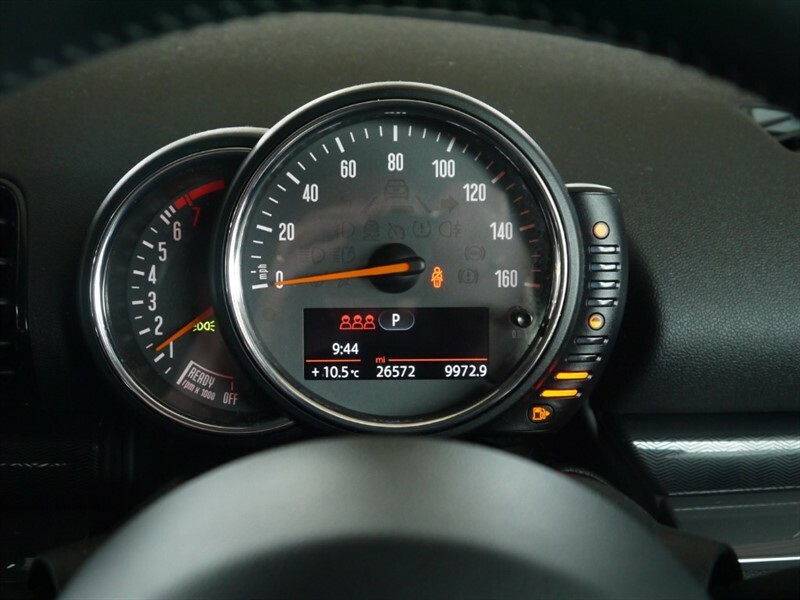 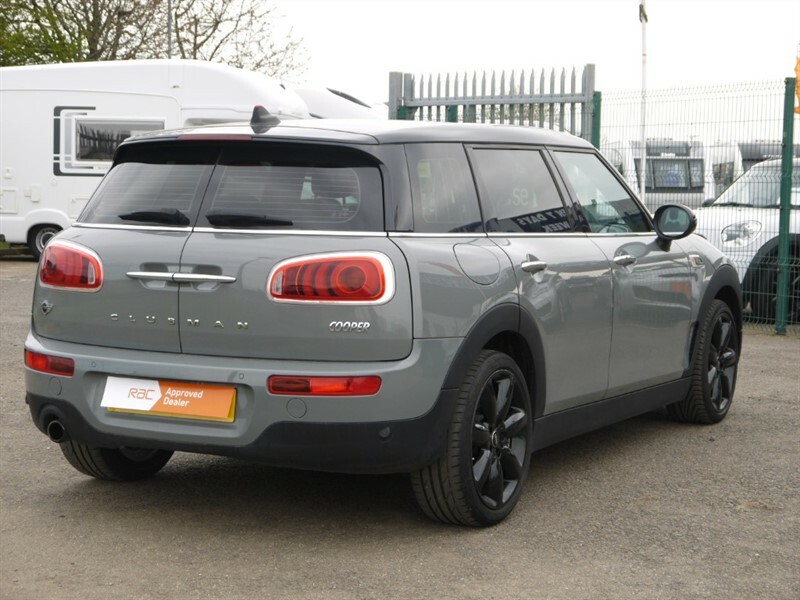 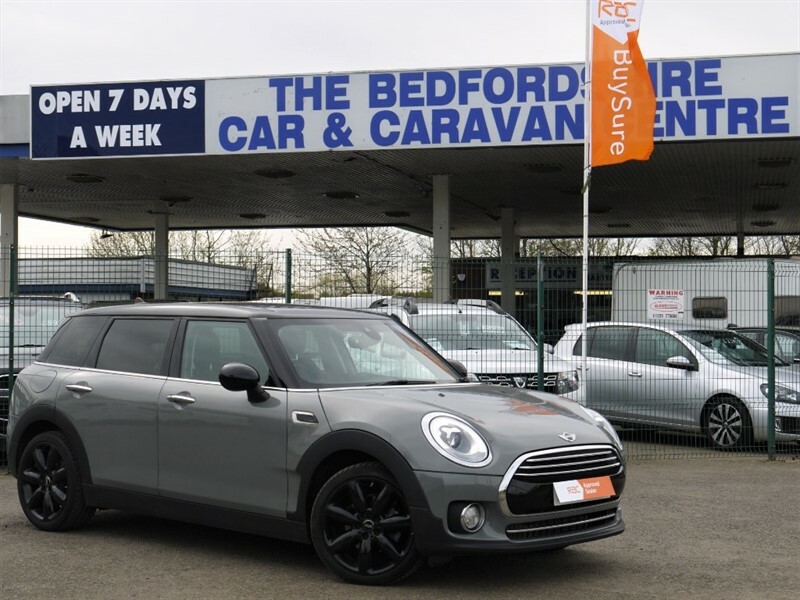 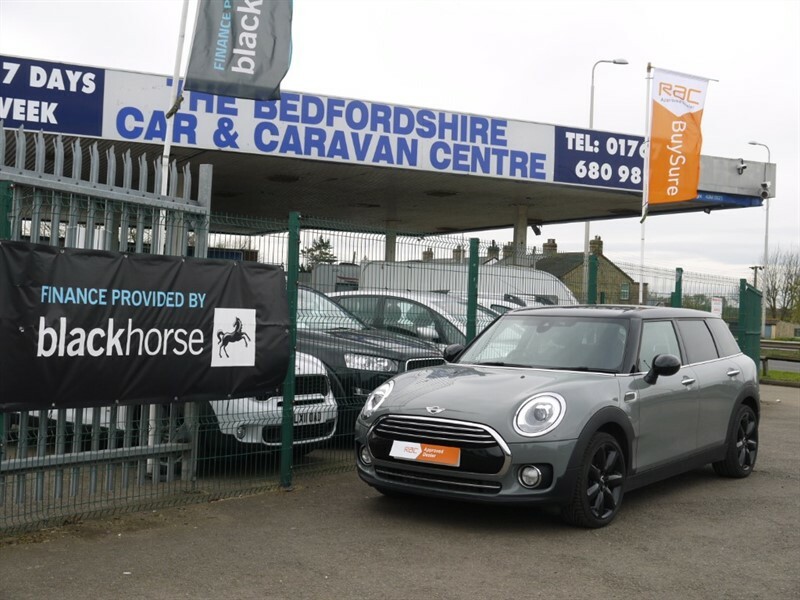 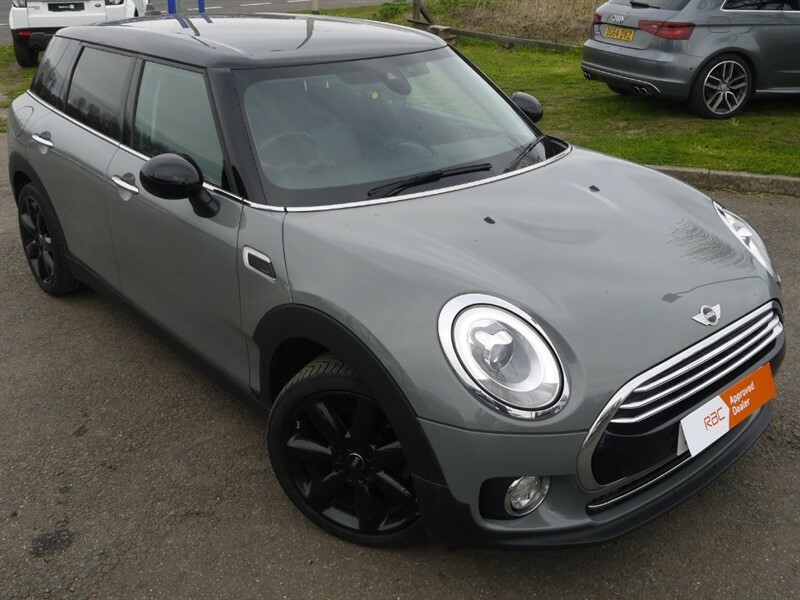 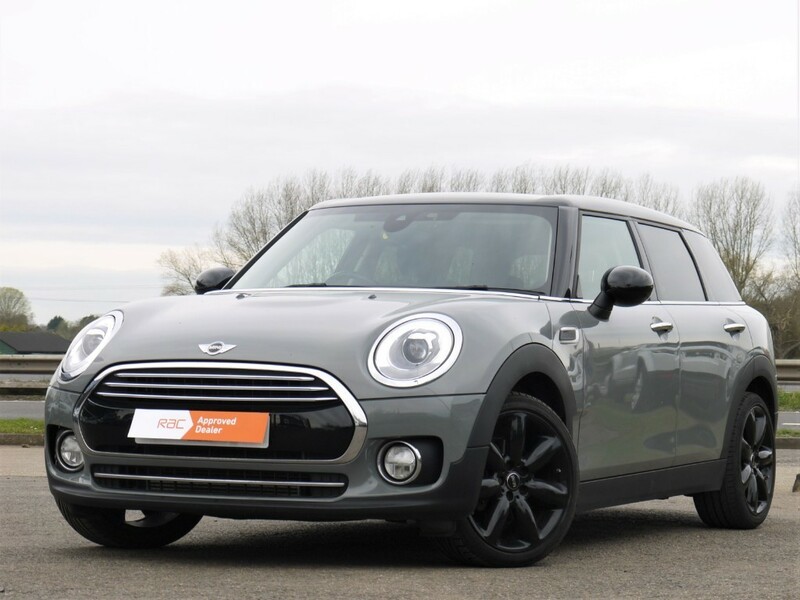 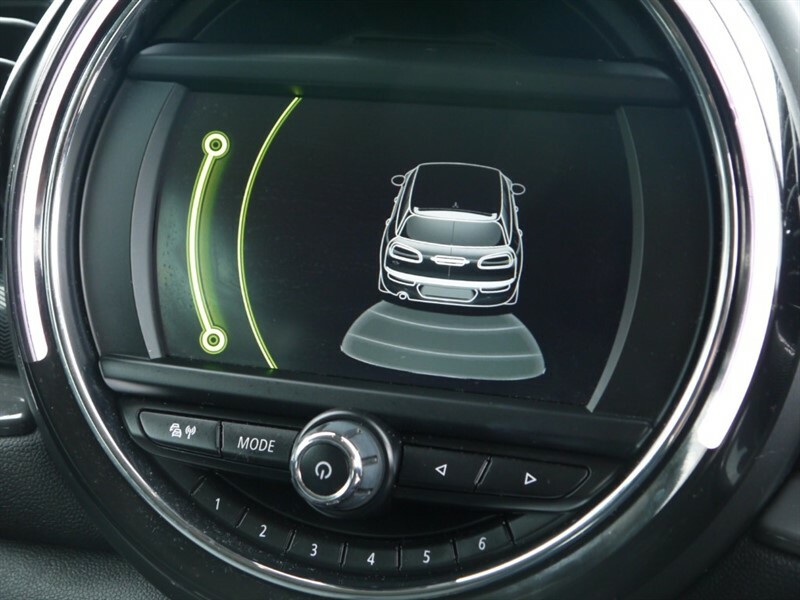 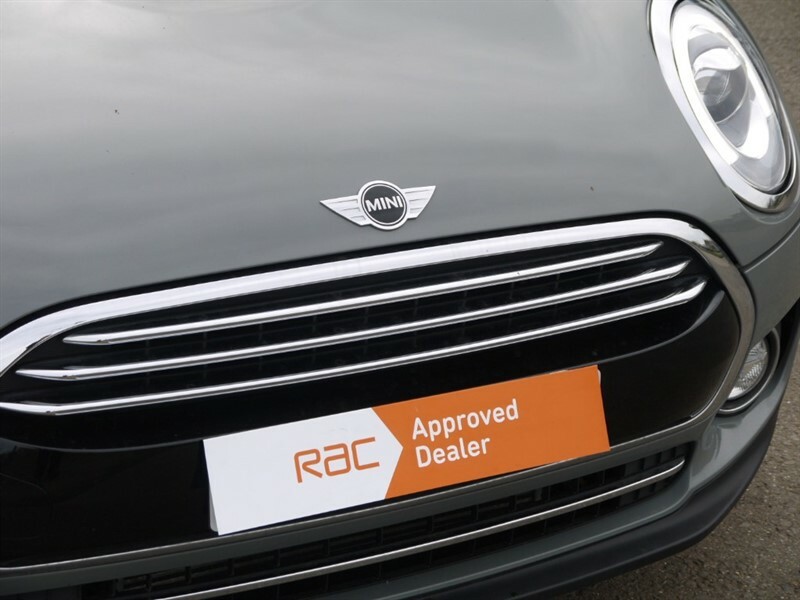 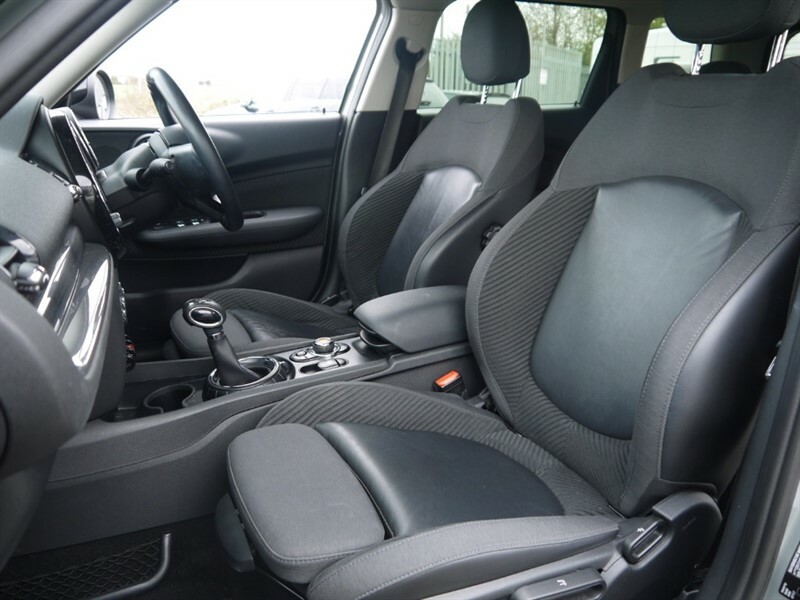 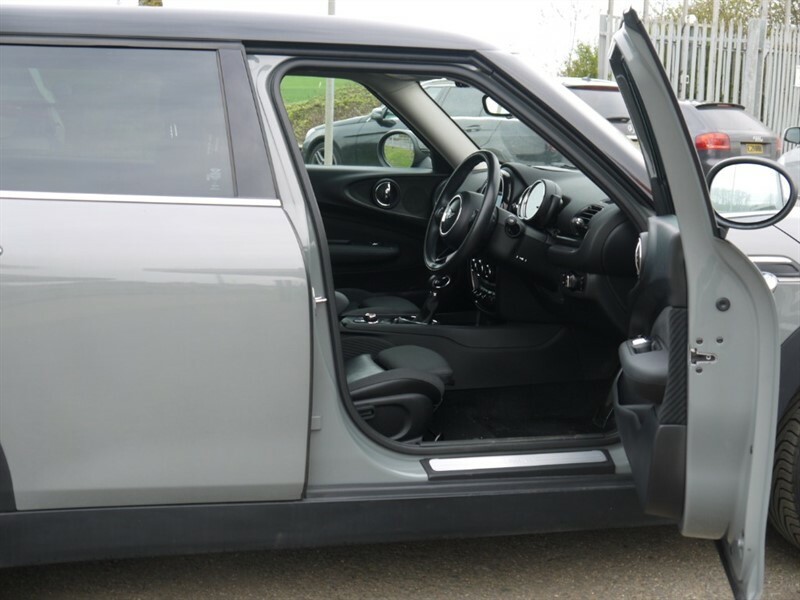 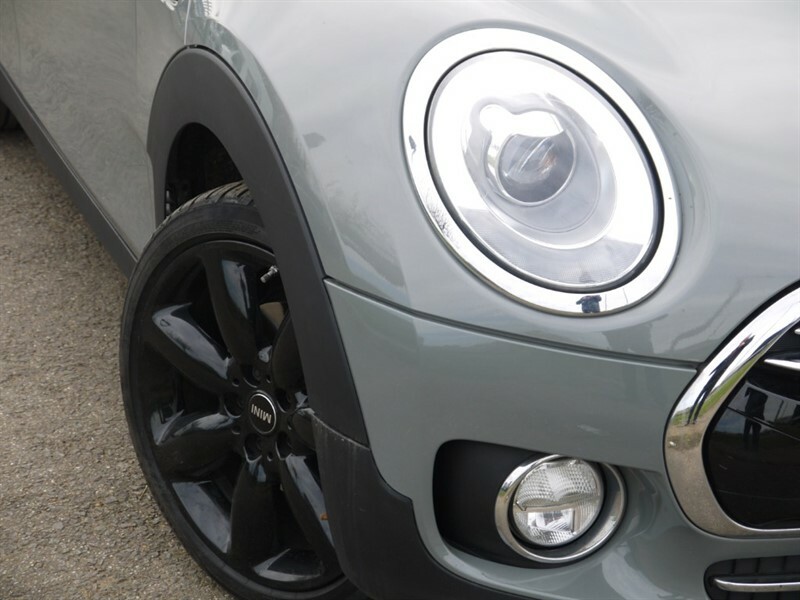 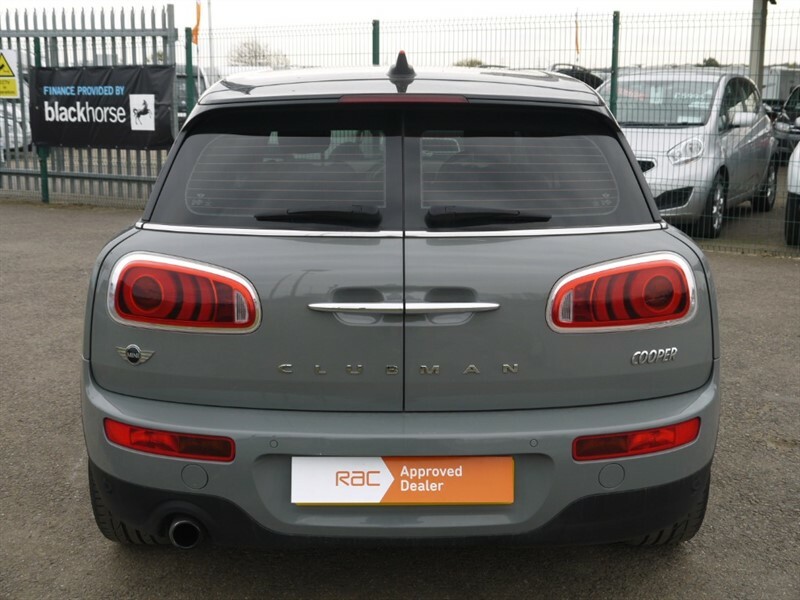 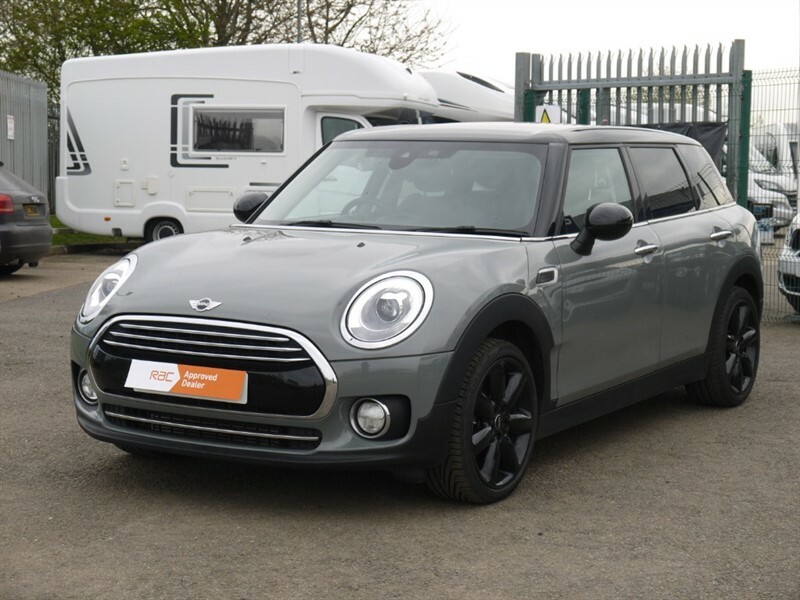 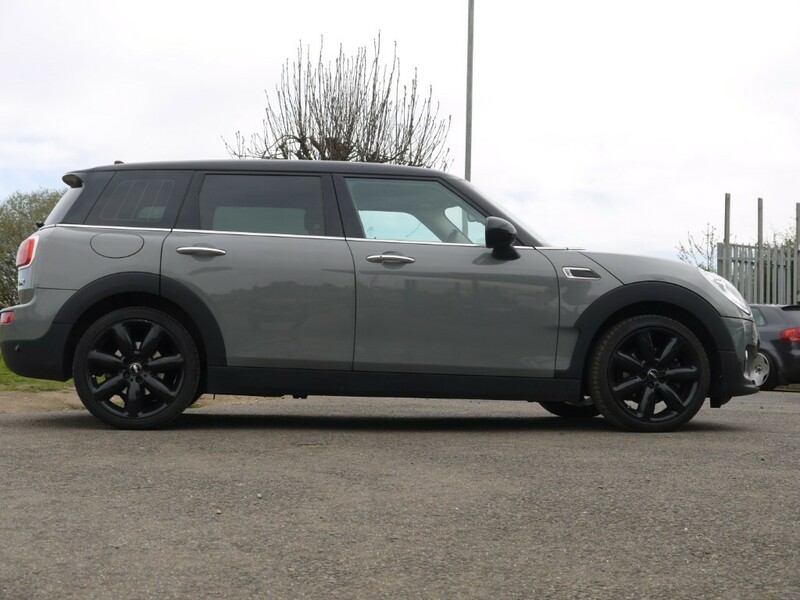 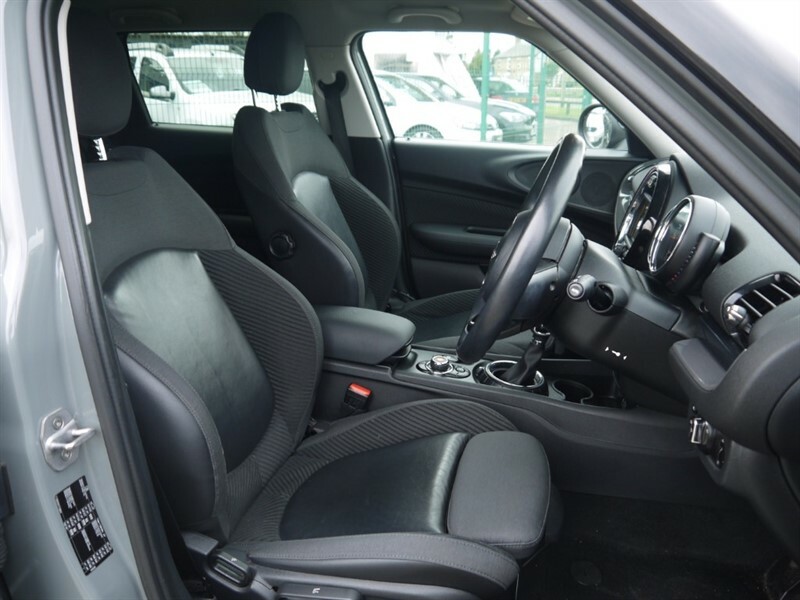 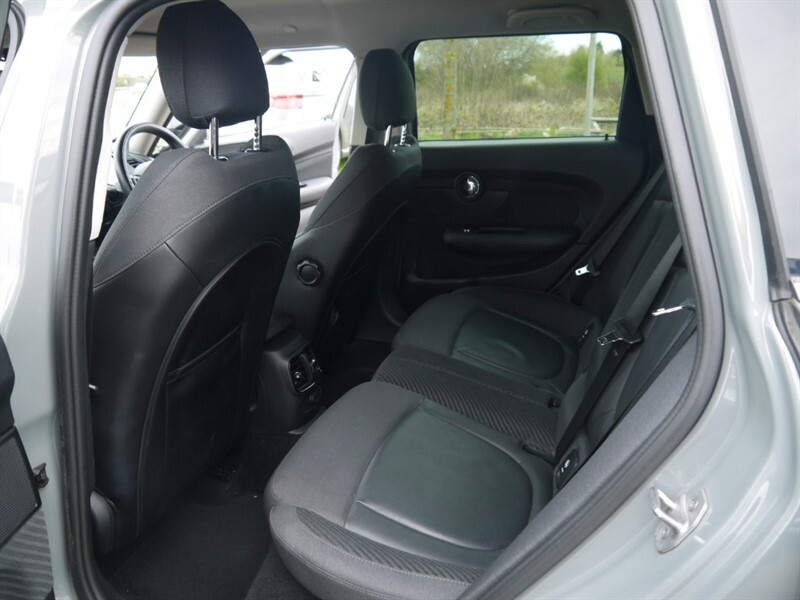 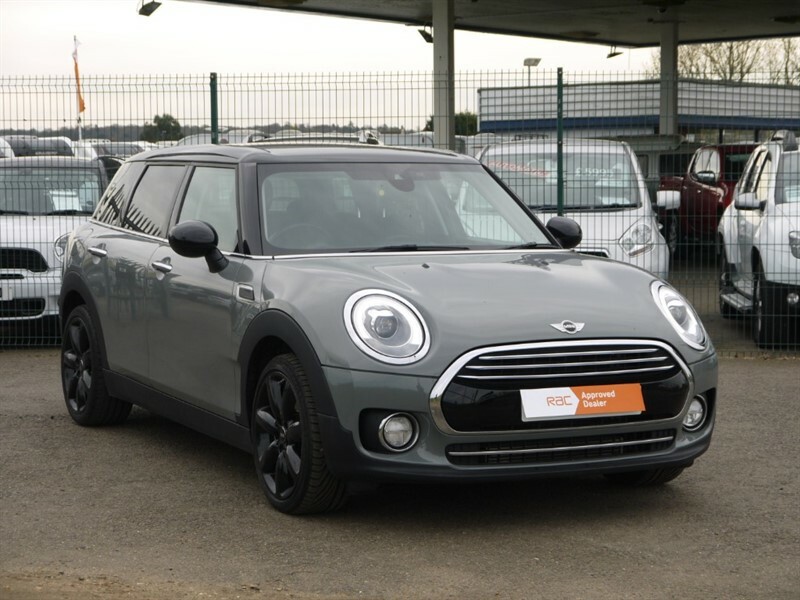 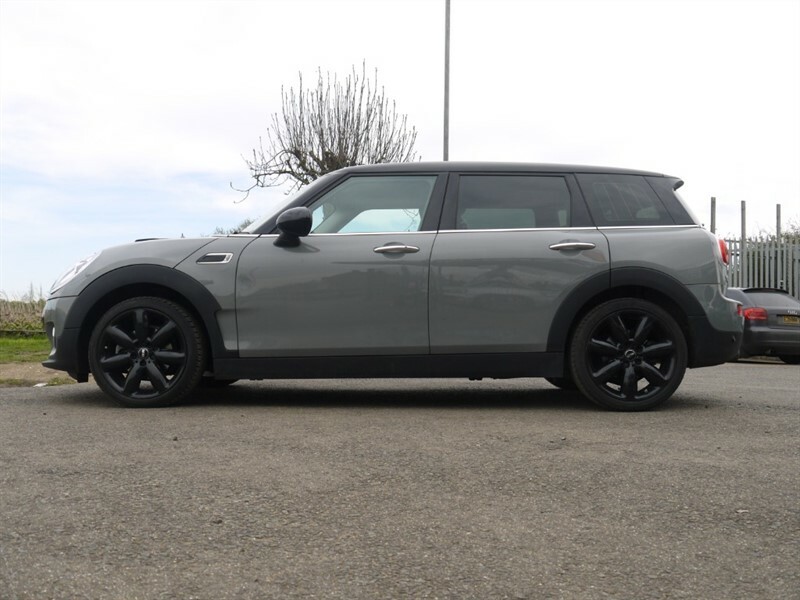 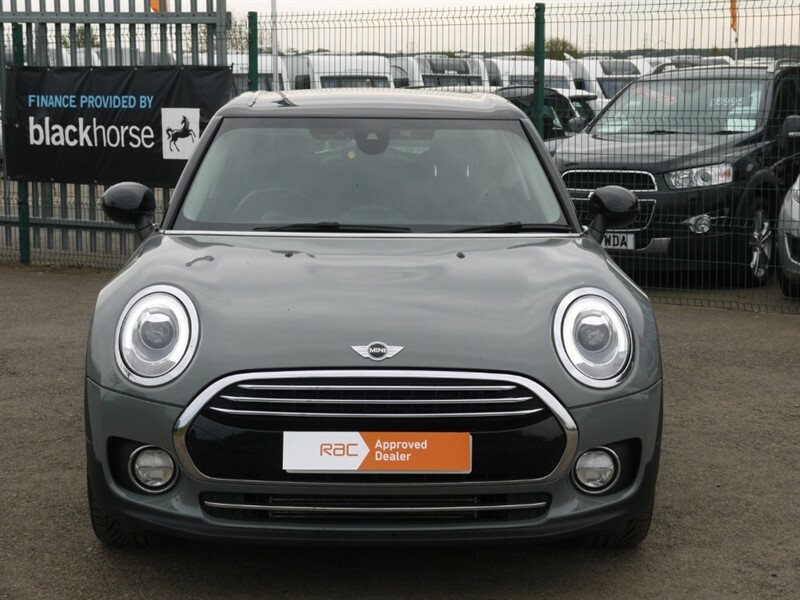 We are delighted to offer this stunning Mini Clubman Petrol Automatic finished in Moonwalk Grey. 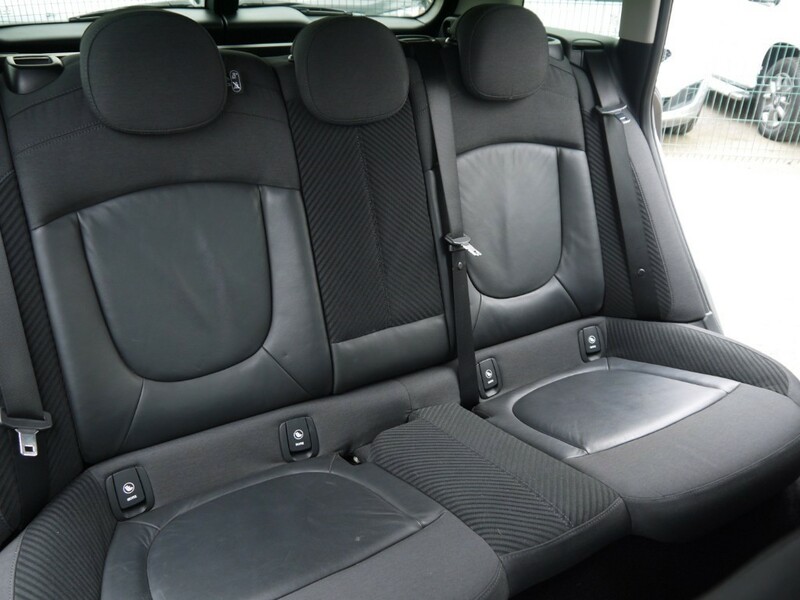 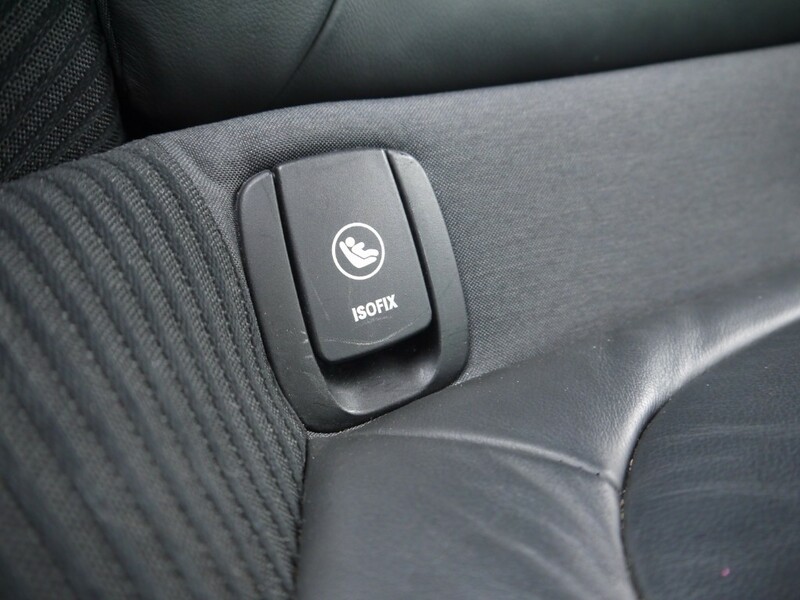 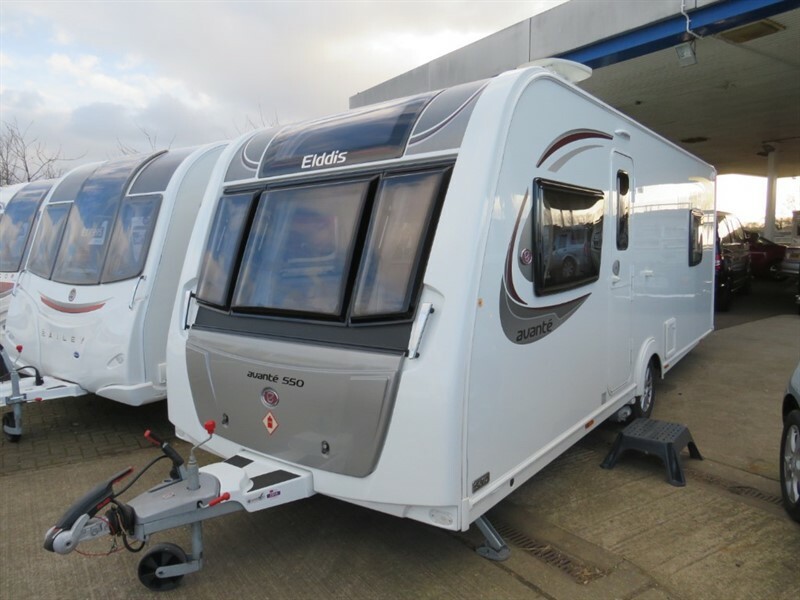 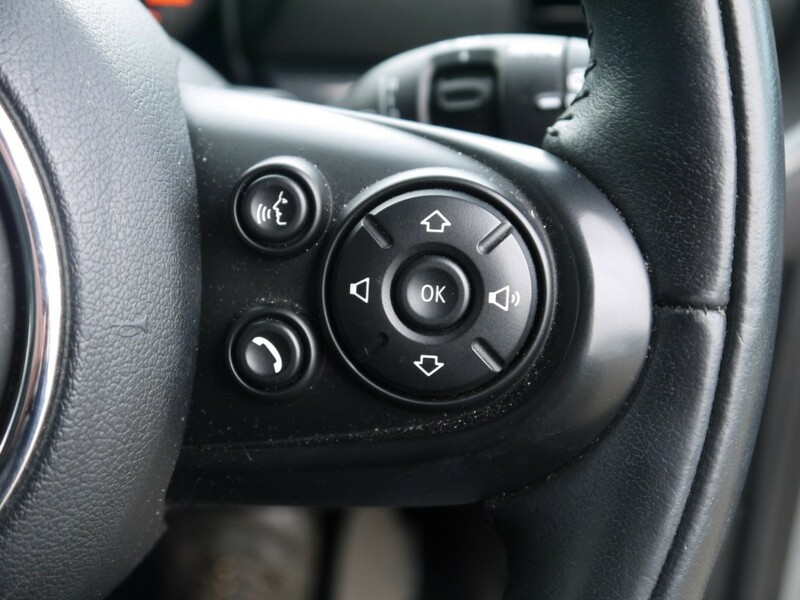 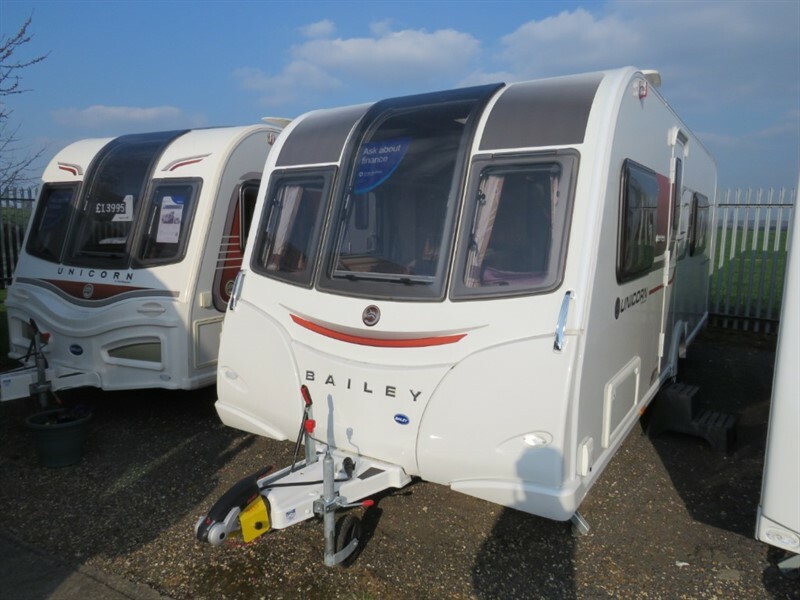 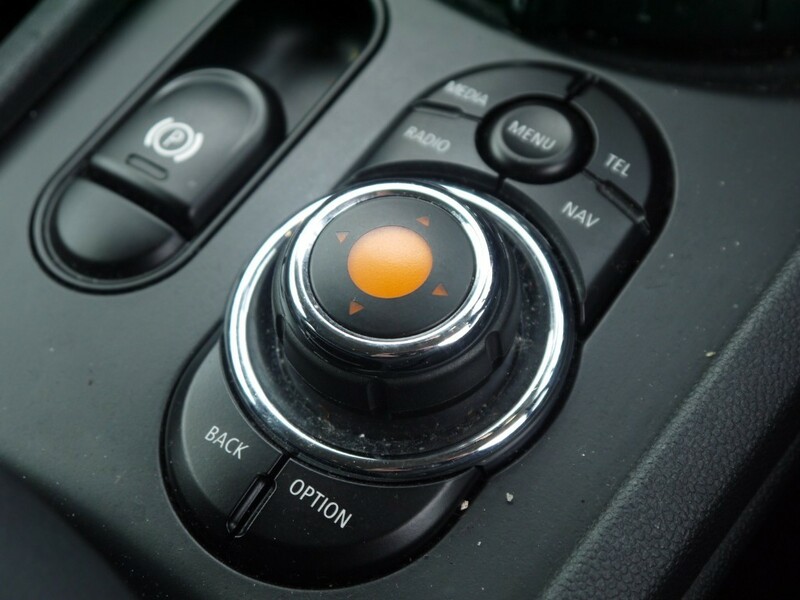 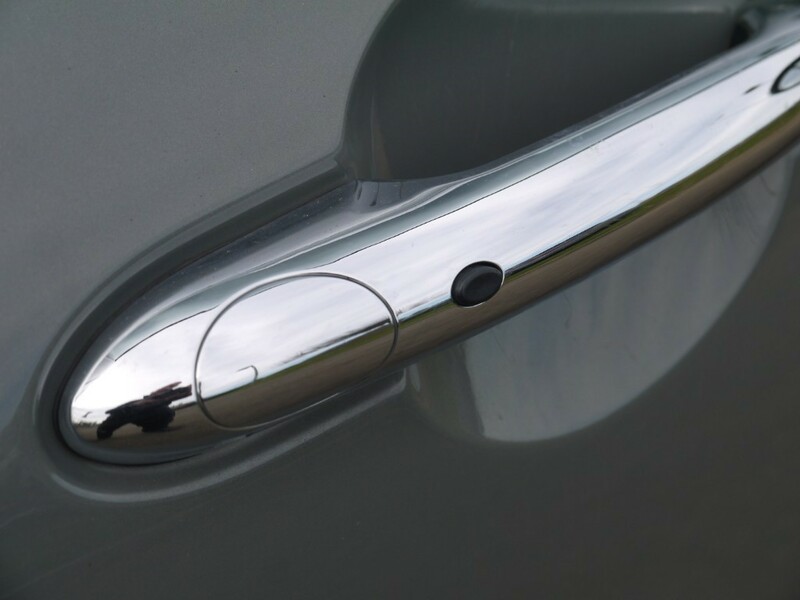 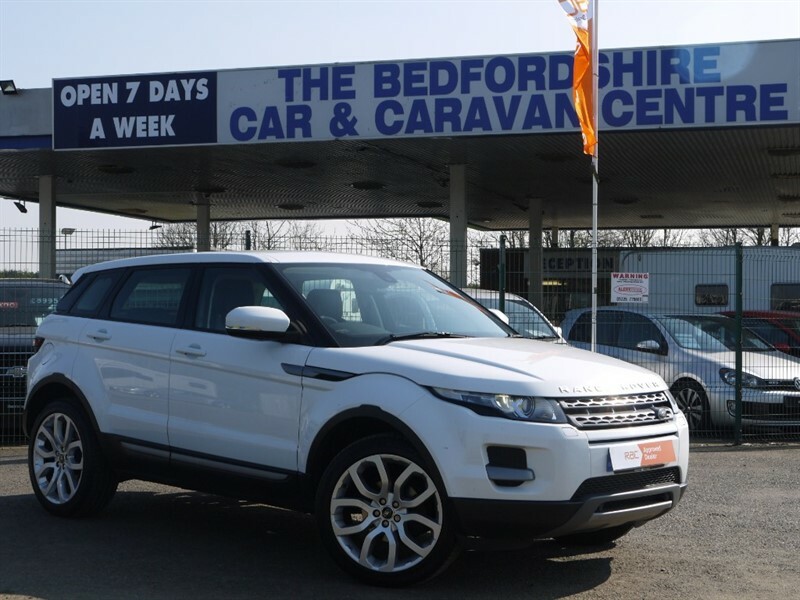 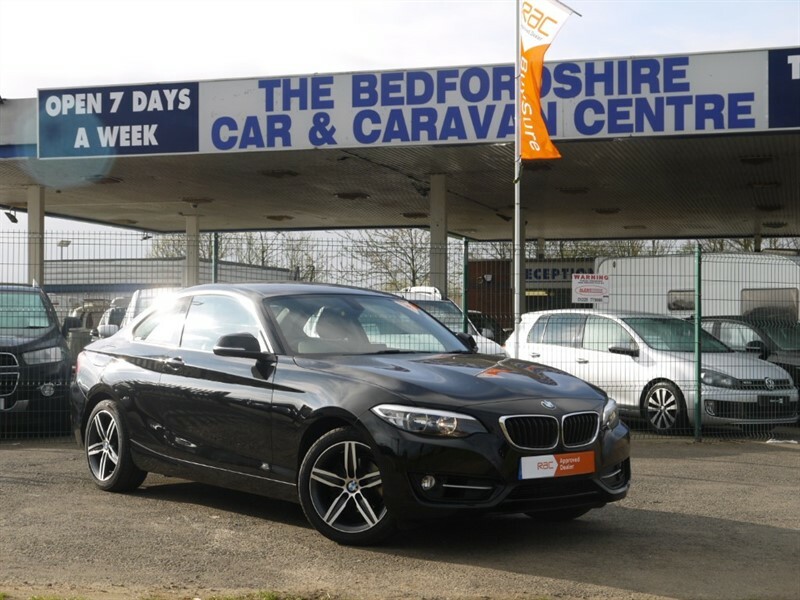 Massive specification on this one with the following optional fitted extras. 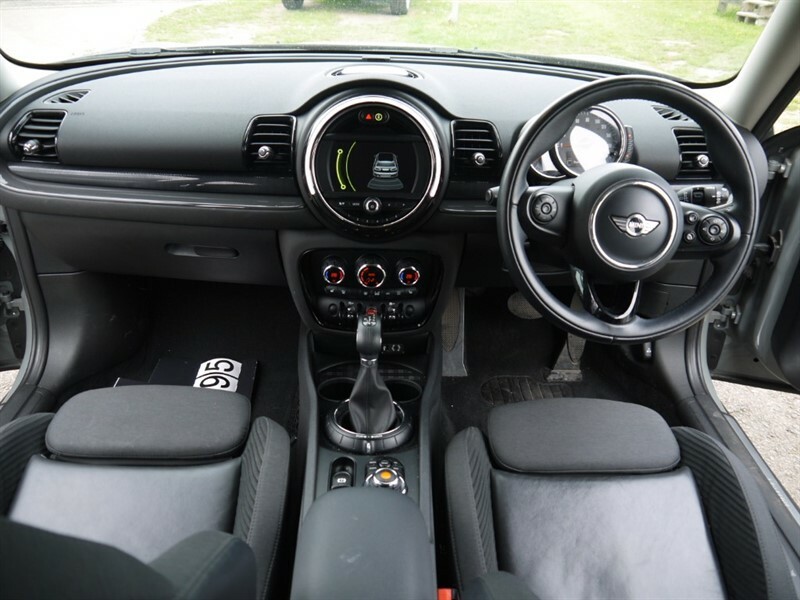 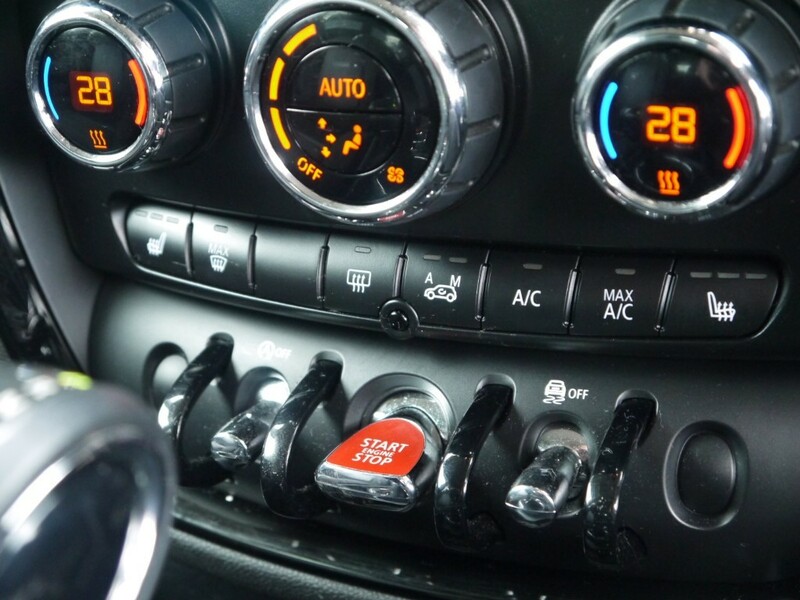 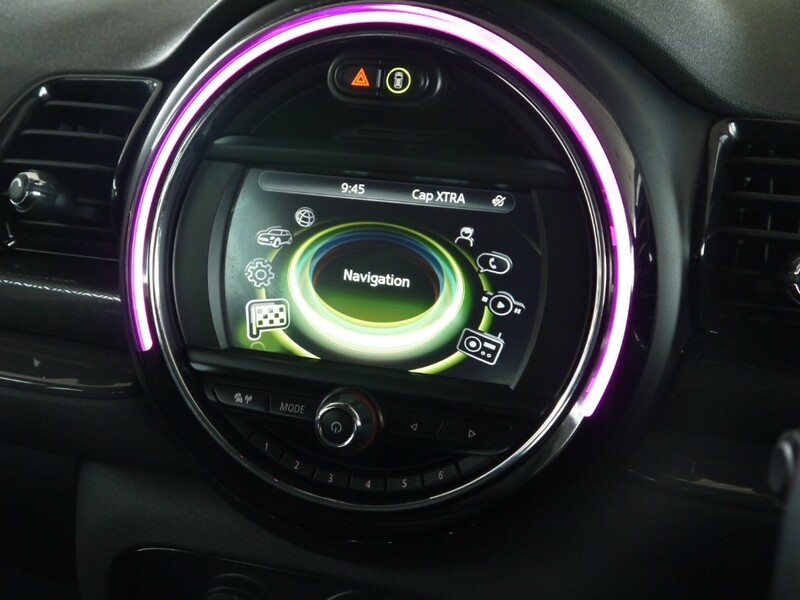 Chilli Pack, Excitement Pack, Mini-Satellite Navigation, Cruise Control, Chrome-Line Exterior, DAB Radio, Heated Seats, LED Headlights, Light Pack, Leather Steering Wheel, Navigation Media, Part Leather Trim in Carbon Black, Storage Pack, Rain Sensor Pack, Sports Seats, Sports Steering Wheel, Tyre Pressure Monitoring, 18" Star Spoke Alloys, Drive Mode, Comfort Access and Mini Automatic Climate Controlled Air Conditioning all make this car very special and individual.